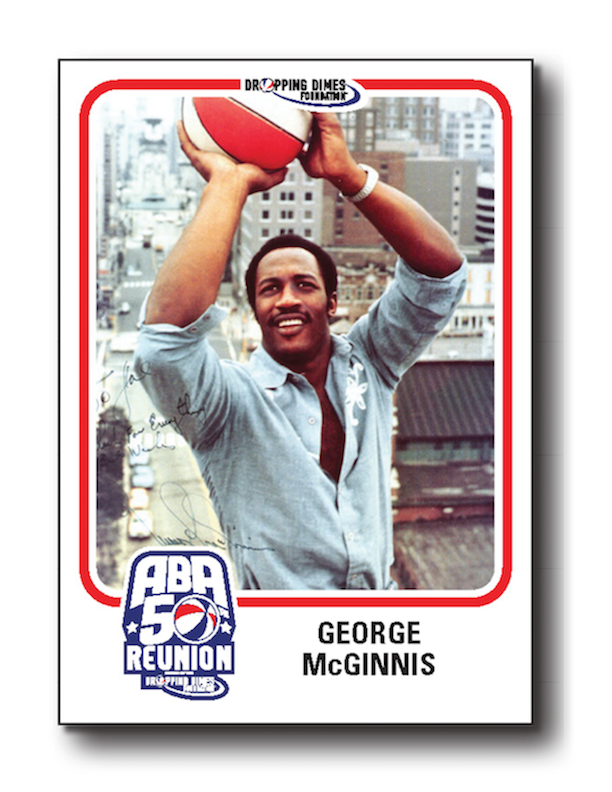 The players of the American Basketball Association were all the stuff of legends. And the Superstars of that league have an almost mythical quality. From Dr. J facing off against the Skywalker to the A-Train battling Dr. Dunk for supremacy above the rim, the league took a traditional game and made it radical. The ABA was gritty, fast, and physical. 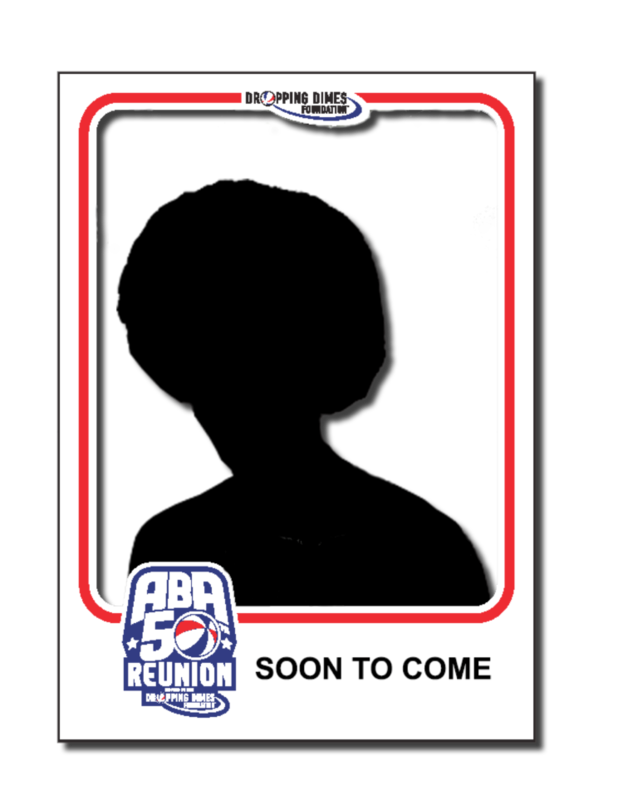 The ABA was the everyman league. The ABA was the definitive transformative step into modern day basketball. 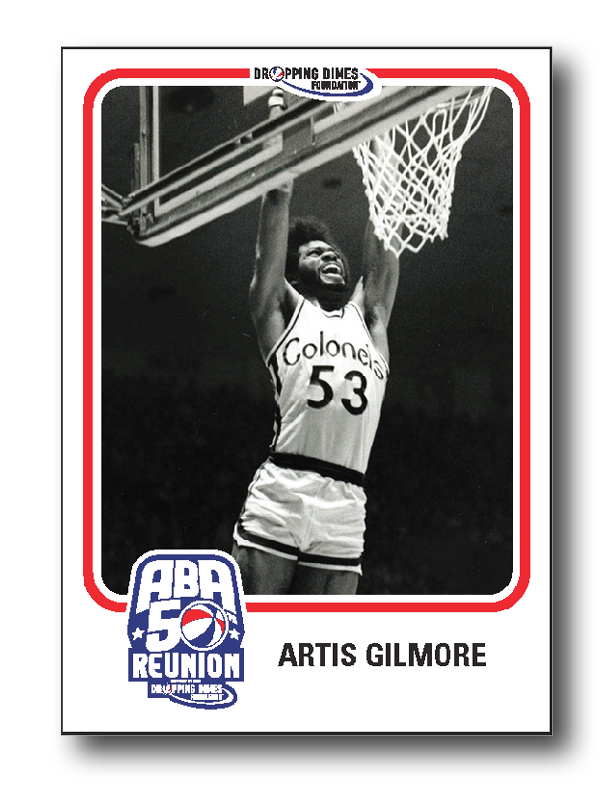 Off the heels of the ABA’s 50th Reunion in Indianapolis during the weekend of April 6-7, 2018, the Dropping Dimes Foundation is rolling out the ABA Legends Series. 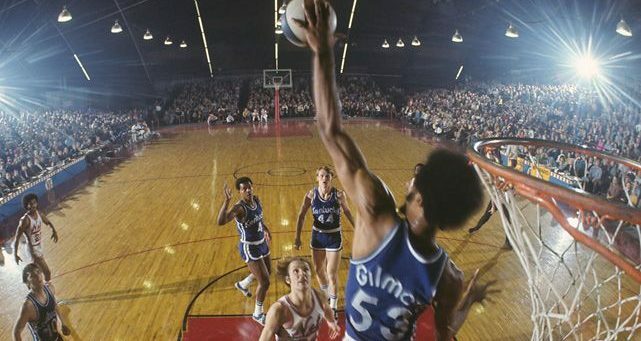 Captained by Hall of Famer Artis Gilmore, we’ll be spotlighting the players, coaches and personnel who made the league what it was—a legendary and historic league of high-flying dunks, deep three-point shots, fast-paced play, and in-your-face blocks! Stay tuned throughout the following weeks to see and hear more about the incredible players who forged today’s great game.